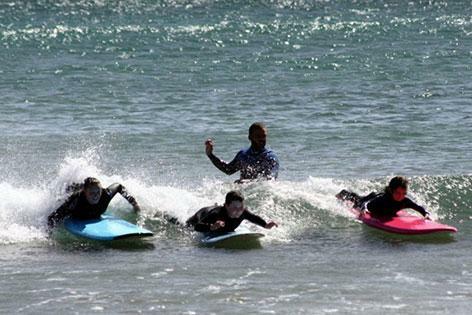 Surfing in Lanzarote is yet another popular adventure and water sport like Snorkelling and Scuba Diving. 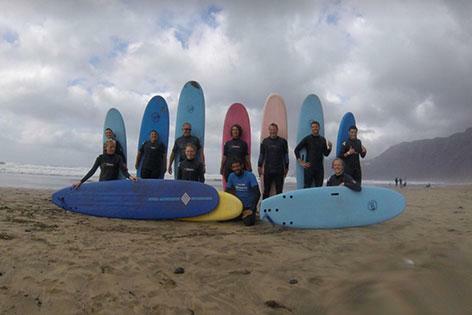 You learn surfing in Lanzarote with Lavaflow Surf, one of Lanzarote longest established surf schools. The instructors are certified and professional surfers and your safety is their utmost priority. You get picked up from Puerto del Carmen, Costa Teguise, Playa Blanca and the rest of the island. 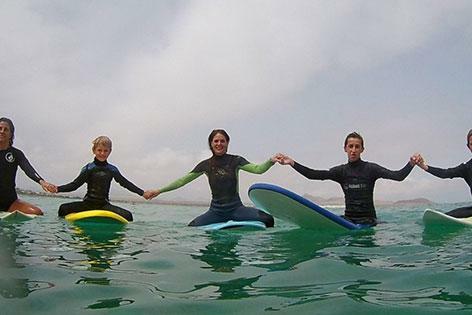 Surfing in Lanzarote is a must fun day out with family and friends! - Transport back from beach at 03:00 pm. Reserve your place for as little as €11.80 pp. Book online now to avoid disappointment as places get filled up quickly. 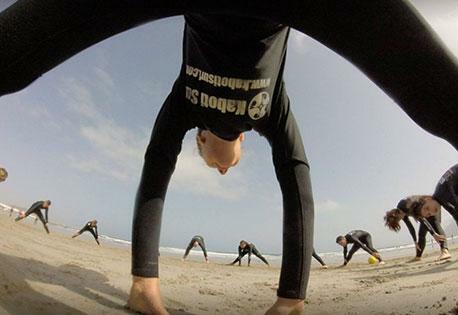 If you are interested in multi-day surf courses please contact us on info@mktventures.